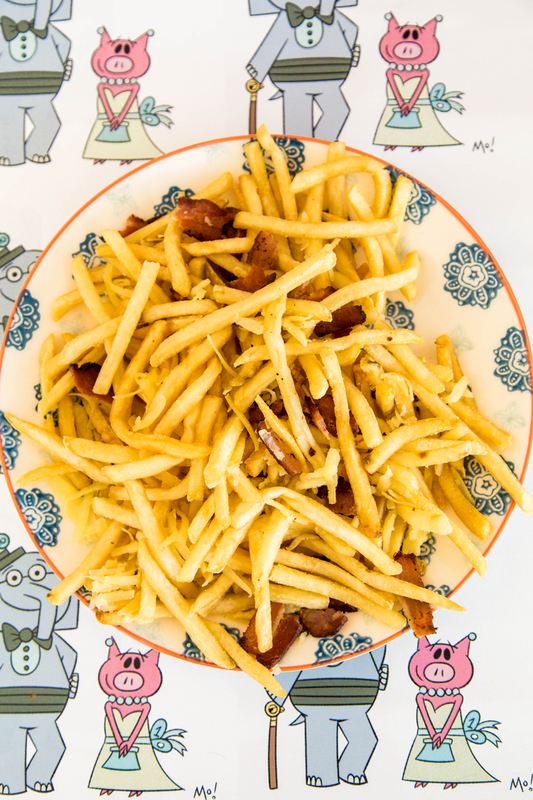 Inside: French Fry Nachos. This post is done in partnership with Disney-Hyperion. If you were to describe our family – readers would be at the top of the list. We love reading together, separate… somedays I can hardly get my kids to put down the books they are engrossed in. With summer coming quickly we want to keep up our reading habits and have developed a plan to make it fun and filled with revelry. We’ve decided to create a summer reading plan that will keep everyone hooked on books, a family summer book club! And we kicked off the summer book club with a little pre-party last week to celebrate. 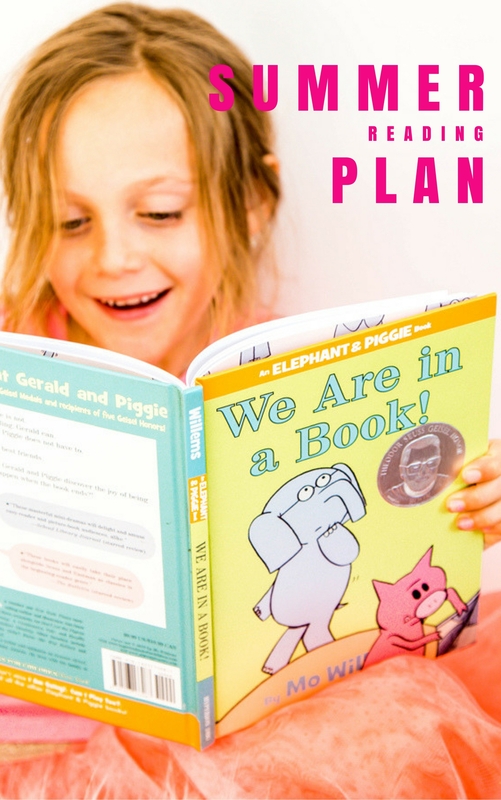 I’ve shared my love of Mo Willems before here and here, his books our some of our household favorites. 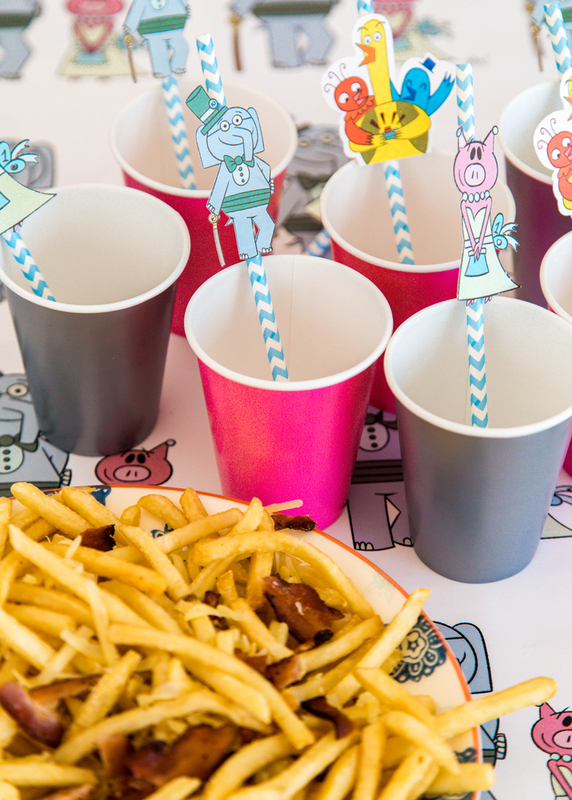 And the 10 year anniversary of the beloved book series was the perfect inspiration for our summer reading plan kick-off party, which include my favorite french fry nachos. 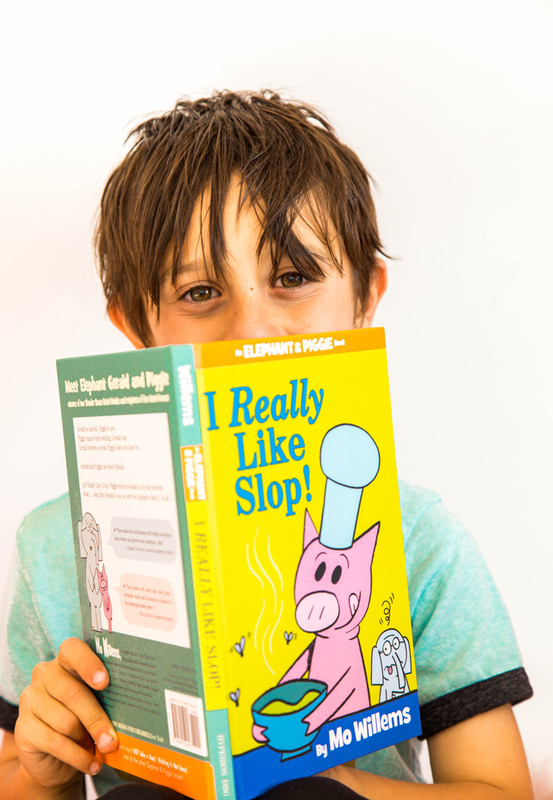 The books are a quick read for my kids, they’re funny and they always have a great lesson to communicate. Here’s how our summer reading plan book club is going to work… each week someone different will pick the book we read. The person who picks the book will get to decide a special treat for the whole family to enjoy while we discuss the book. They’ll have to think up 3-4 questions to ask about the book and hopefully, it will engage us all in a fun discussion of the topics that inspire our kids. Although my kids are older now and reading chapter books, for our kick-off party we each picked a favorite Mo Willems book. Just as a trial run, we had everyone pick a book and a question to ask. Choosing short quick books to try the concept with was a great way to kick off the summer book club and help the kids understand what we are aiming for. 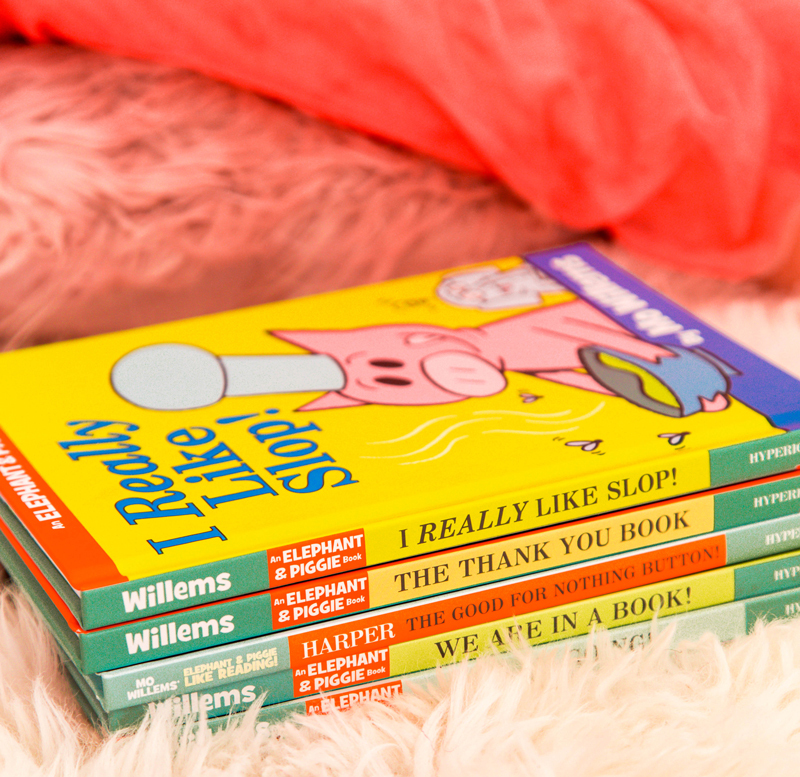 If your kids are younger they could use these books for summer reading as well, they are some of our family favorites! 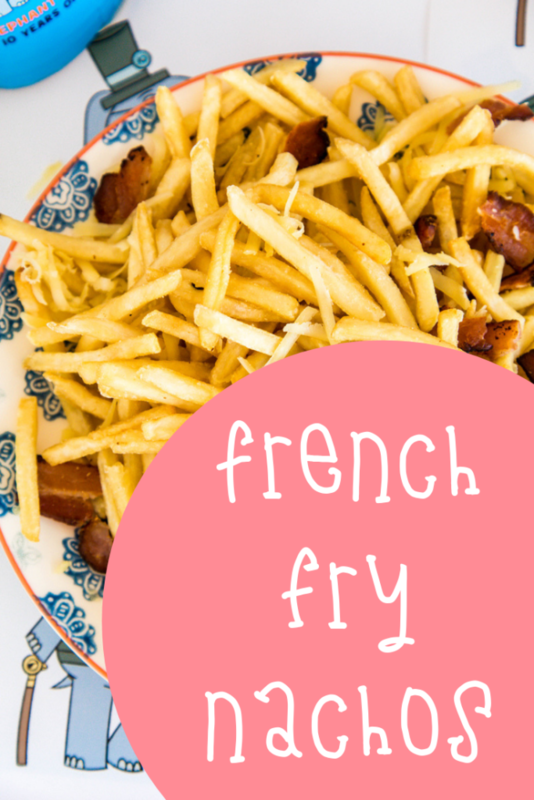 We had yummy drinks and I picked a treat I know our entire family loves… Frachos! 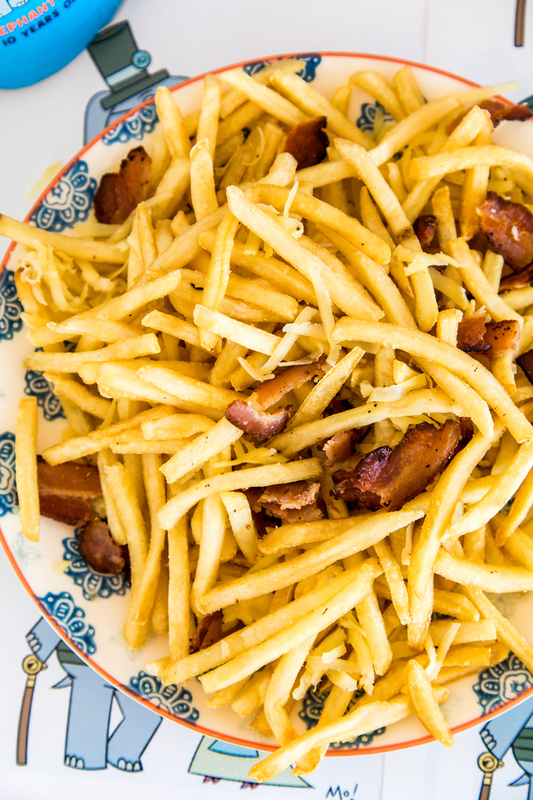 Have you had frachos yet? They are the best french fry nachos! They are amazing & I am very much obsessed. Bake the fries with olive oil and salt and when they have about 3 minutes left put the cheese on to melt. While the oven is working, fry up about 6 pieces of bacon. Chop the bacon and the parsley. Toss all ingredients in a large plate or bowl and eat while still hot. Just a warning, the plate will be emptied within minutes. We even gussied up our summer reading plan kick-off party with fun Mo Willems party decorations. 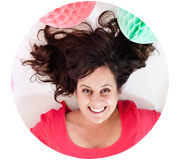 You can download an activity book to use at your own kick-off party right here. There are a hundred reasons I’m excited about summer, and this book club is definitely one of them. 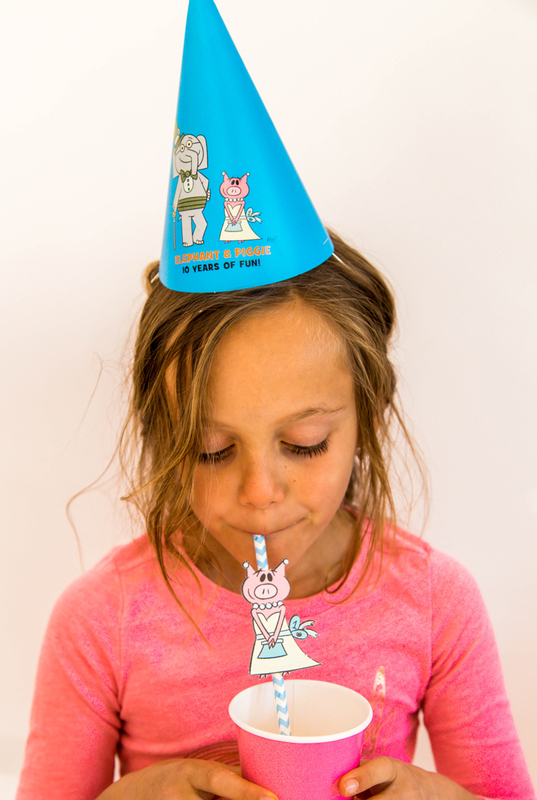 You can host your own party to celebrate 10 years of awesome Mo Willems books and to kick off a summer reading plan of your own. If you’ve never read one of his books before can I suggest starting with The Good for Nothing Button, by Charise Mericle Harper. It is a sweet story about 2 birds deciding that their feelings are worth something, in a very hilarious way. Giveaway open to US addresses only. Prizing provided by and sponsorship of this post by Disney-Hyperion.